Professional and affordable domestic, commercial and extreme cleaning throughout Telford and the Midlands. 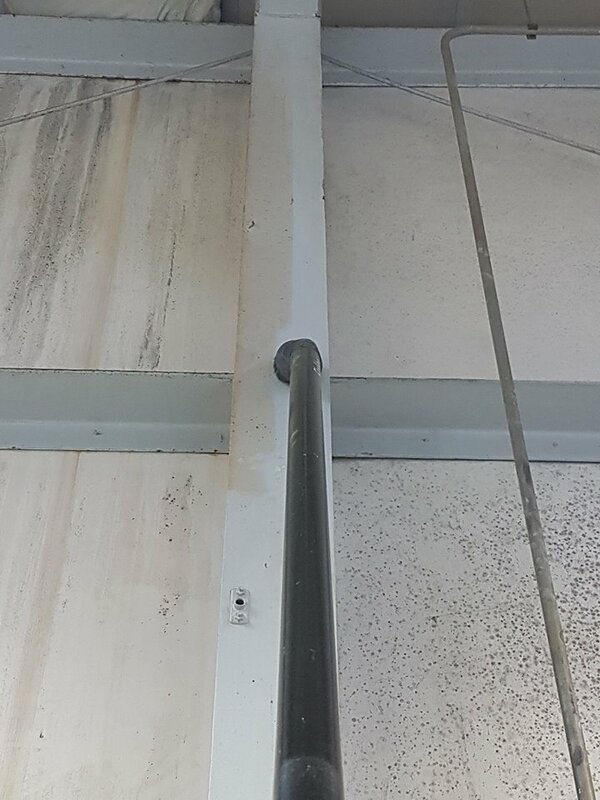 Industrial high level cleaning. 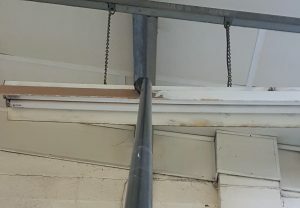 The customer had moved in to his new unit in Telford and unfortunately the last tenant had left the premises in a bad state. 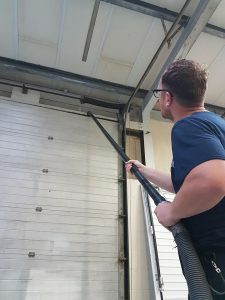 Working to his budget our Sky Vac was able to reach all the awkward places leaving our customer very happy and able to continue the growth of his new business.